Jack is a Houston native whose love of craft beers and good times were a bigger draw to him than practicing law. 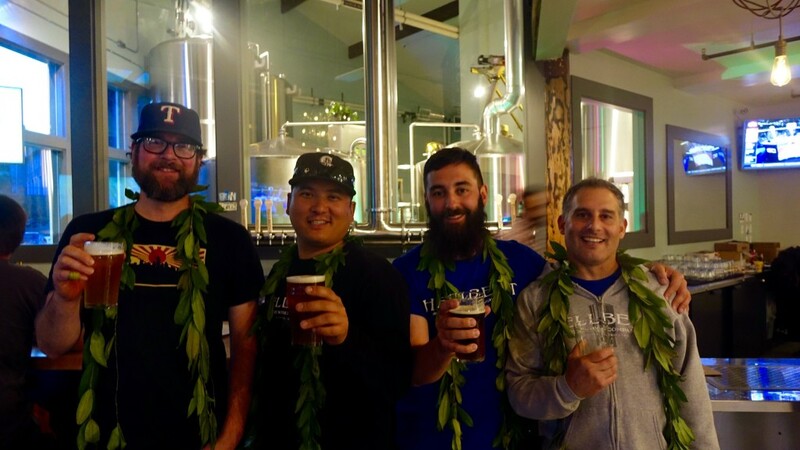 A few years after making Lake City his home, he set about with a group of good friends to make the dream of a great brewery and tasting room into a reality. 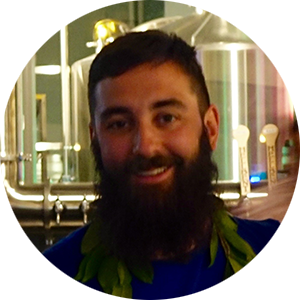 His favorite beer styles are floral IPAs and mouth-twisting barnyard sours. On a hot day with an excuse to drink beer, he’ll drink American style lagers with the best of them. 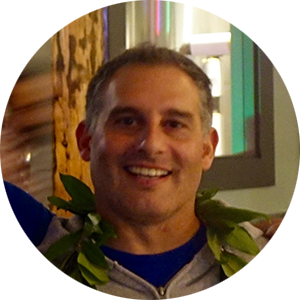 Randy, originally from Hawaii (Kona), is a Mariners fan, 12th Man, and a Seattle-loving, golf enthusiast with over a decade of experience tending bar. He is especially proud of Hellbent's unique tasting room equipped with couches and HDTVs ready for Seahawk season. Randy, among other things, is the guy behind our sweet t-shirts. So, if you have an intriguing idea for a new design, talk to Randy. 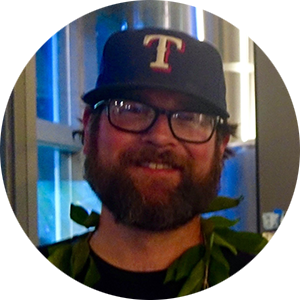 Brian brings with him to Hellbent multiple Great American Beer Festival medals and years of brewing experience from Gordon Biersch, Rock Bottom, and Redhook. At Hellbent, you might see Brian thoughtfully comparing schooners of IPA or, if you are lucky, catch a glimpse of him performing his wizardry at the head of the brew-house. However you encounter Brian, you’ll know him immediately as a perfectionist who is dead serious about the character of our beer. Hellbent started with three of us – Jack Guinn, Chris Giles and Randy Embernate – longtime friends and restaurant industry veterans. For us, starting Hellbent was the natural (and the coolest) thing to do, growing directly out of our experience and our love of beer. For years we home-brewed and toiled over our business plan. Then, we met Brian Young – award winning brewer, co-owner and fast friend – who turned out to be the missing link. Within a couple months, we were on the hunt for the perfect location. We’re not just pitching the yeast*. We are beer lovers pitchin’ woo** to Lake City with a bouquet of hops in one hand and a pint in the other. 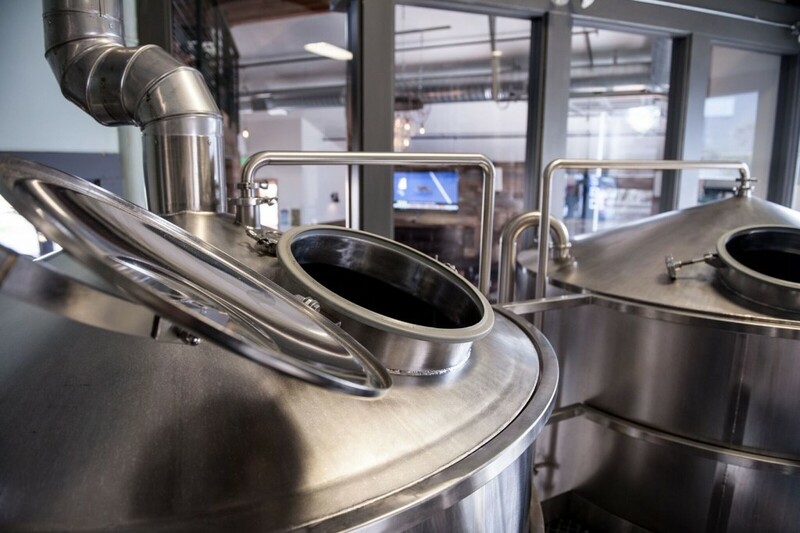 From our crisp golden ale to our floral jasmine wheat, we meticulously craft our brews with the best ingredients to ensure the highest quality beer every time. While we obviously love our beer, our beer-love is not exclusive to Hellbent. Including featured beers from our favorite local microbreweries, we have a total of 20 beers on tap. We also offer wine, cider, and other bottled beer to satisfy a wide range of tastes. **“Pitchin woo” is a southern expression for “wooing a love interest.” Two of us are Pacific Northwesterners by way of Texas. 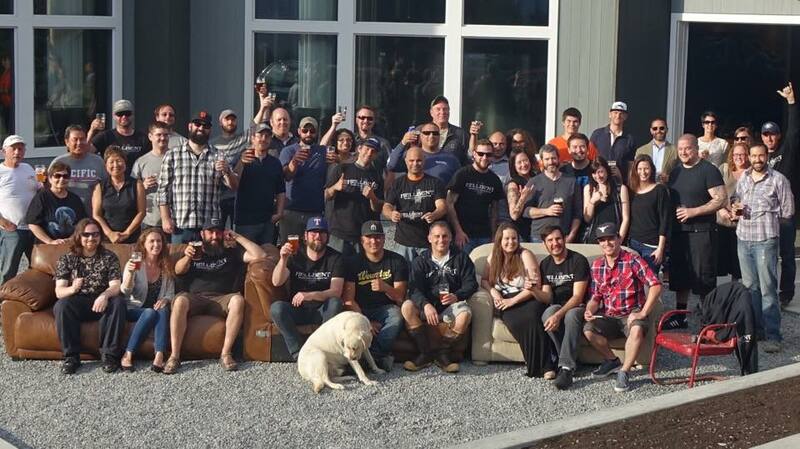 A special thank you to all our friends, family, and those who helped us build such an amazing place! For us, beer is more than just a delicious beverage. Our beer is part of a culture of camaraderie; it’s the libation of discussion, of music, and of good company. Step into our tasting room or swing by a food truck at our beer garden. Enjoy yourself. We want Hellbent to be your place to make new friends, listen to local live music, and think big thoughts. Drink our Funky Red Patina and consider, for example, the ongoing relevance of Ton Loc. And while you are pondering – ask us about it. We love talking shop and we want to get to know you.